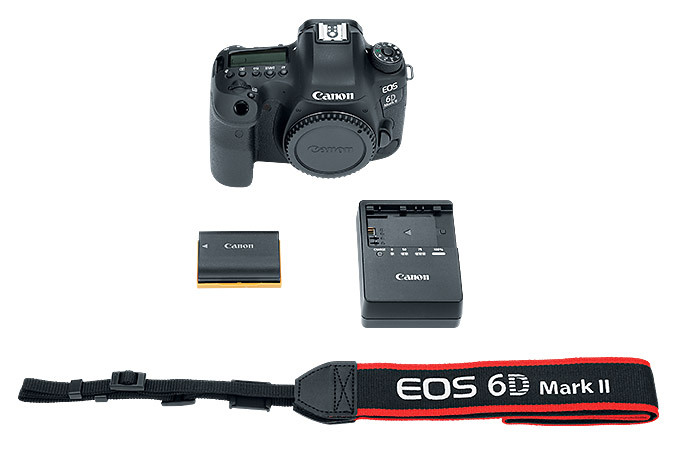 For superb performance on the go, the Canon EOS 6D Mark II camera puts full-frame performance into a compact, fully featured DSLR. 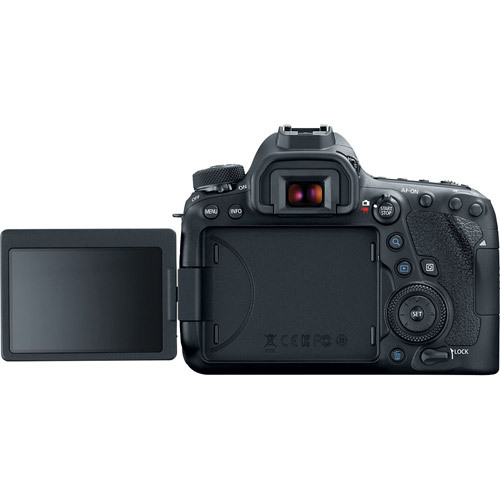 Its 26.2 Megapixel CMOS sensor and DIGIC 7 Image Processor help deliver amazing results even at expanded ISO settings, making it great for challenging low-light situations as well as landscape, portrait and event photography. 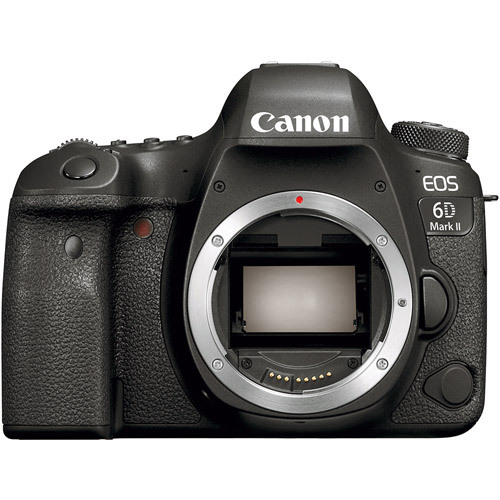 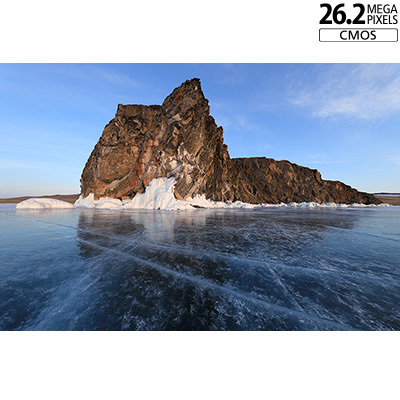 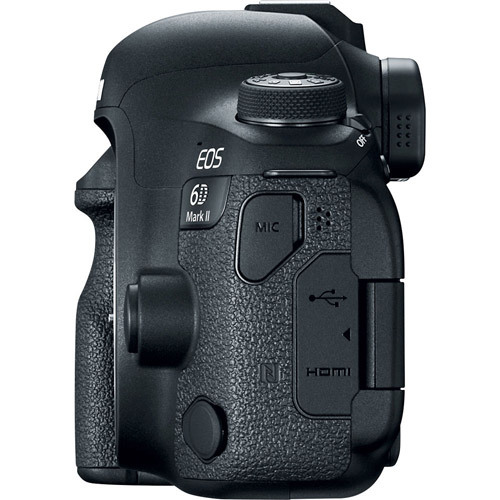 The Canon EOS 6D Mark II camera features Canon’s brilliant Dual Pixel CMOS AF for crisp Live View shooting. 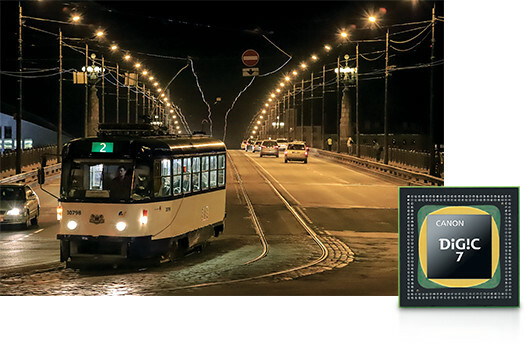 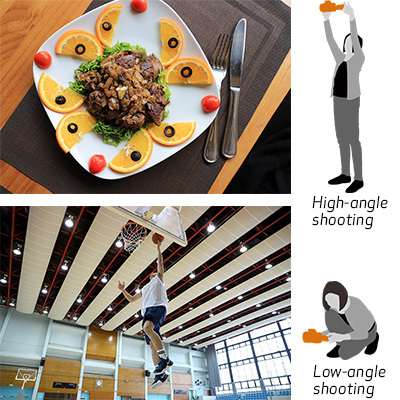 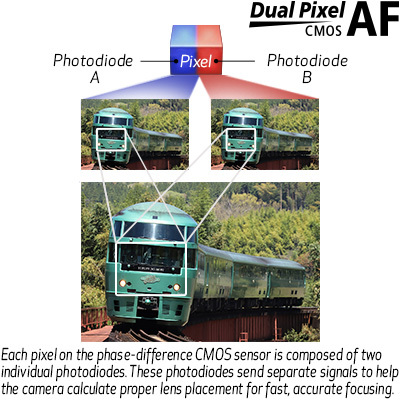 With two photodiodes per pixel capable of phase-difference detection autofocus, Dual Pixel CMOS AF delivers fast and accurate AF throughout the image plane. 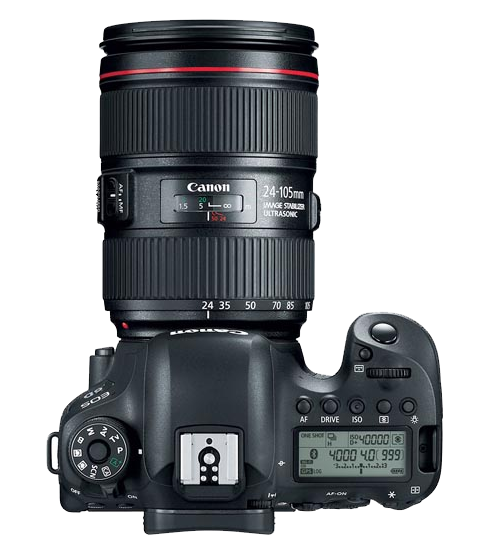 The camera features a wide range of ISO 100–40000 for still and videos and it can help keep results sharp and detailed in virtually any lighting situation. 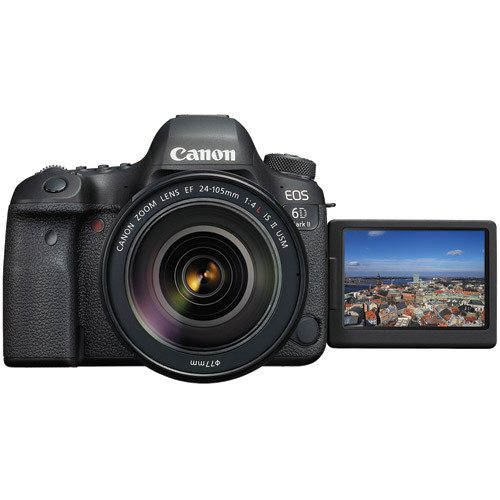 The Canon EOS 6D Mark II is the first full-frame Canon EOS DSLR camera to have a Vari-angle Touch Screen 3.0-inch ClearView LCD II monitor for composing and reviewing photos and movies with ease. 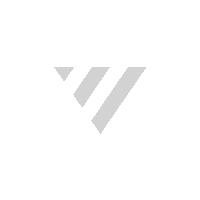 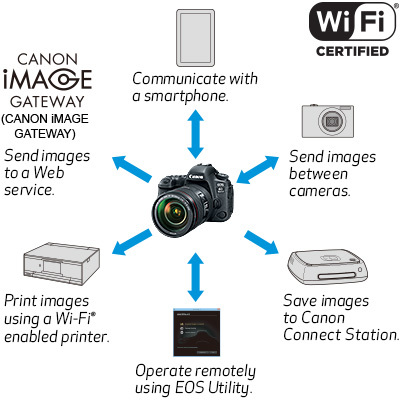 Built-in Wi-Fi®, NFC, Bluetooth® and GPS Capability. 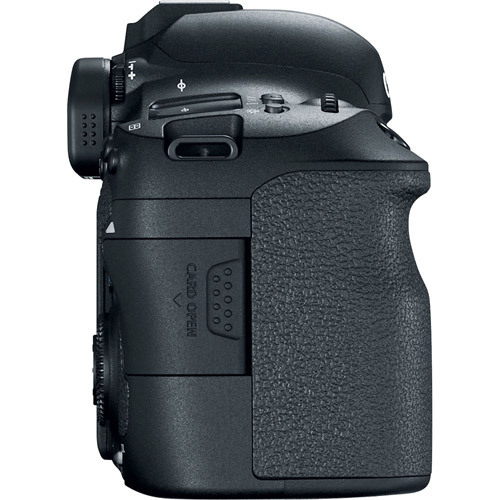 1 ISO 200–25600 will be set if Highlight tone priority is set to Enable. 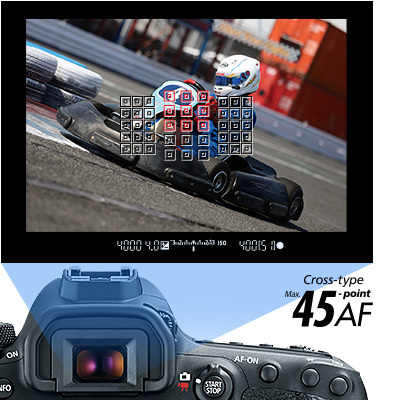 2 The maximum limit for ISO Auto can be set to ISO 6400, ISO 12800, H1 (ISO 51200) or H2 (102400). 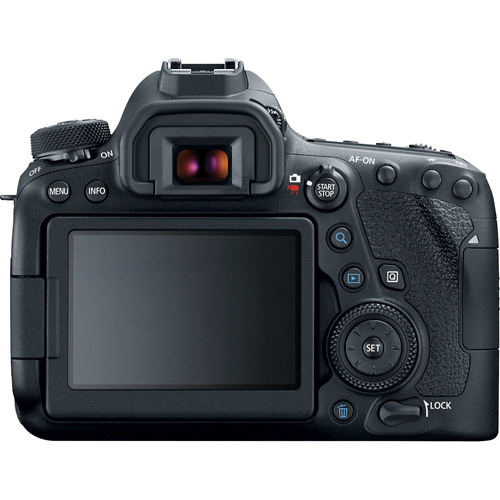 3 According to the settings for [Range for ISO Auto], Maximum limit and Minimum limit. 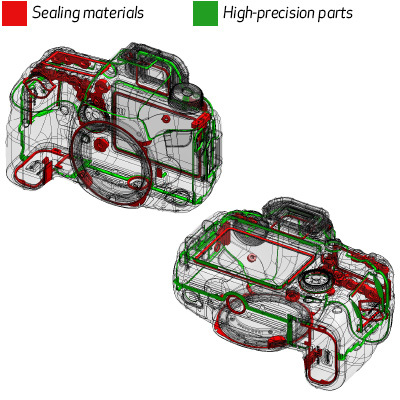 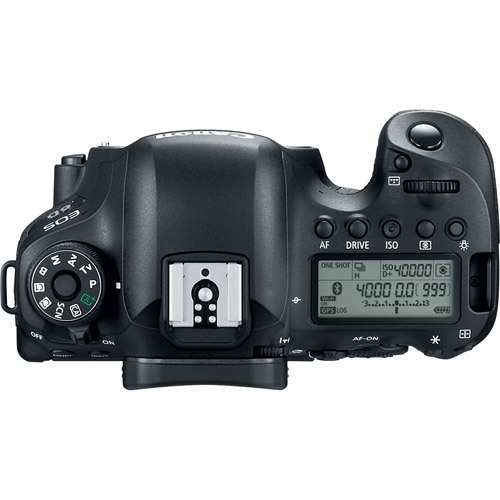 4 Maximum limit settable within the range of ISO 400–25600 for ISO Auto in Time-lapse movies.